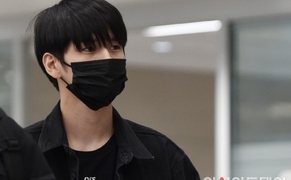 Girl's Day member Hyeri's tired face is garnering attention. Recently, Hyeri posted a picture on her Instagram with the caption, "#short arm octopus." 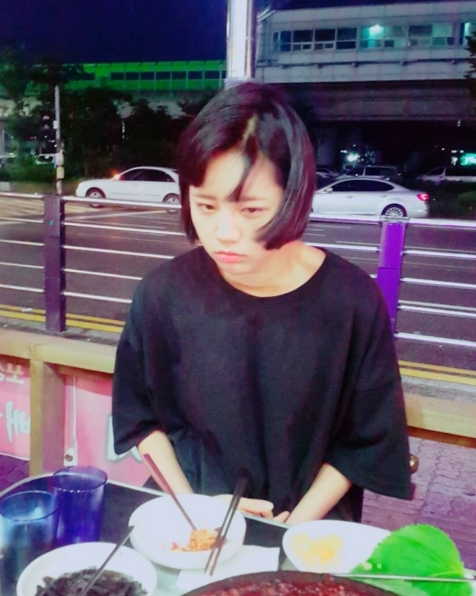 In the picture, Hyeri is puckering her lips while sitting on a chair outside. Her cute features catch the eyes of netizens. Meanwhile, Hyeri will be starring in upcoming TvN drama "Reply 1988" as Deok-sun.